Whether you need a single brass padlock or several thousand, we`ll be delighted to help and will offer you a competitive price. 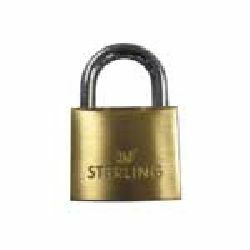 The items offered here are a selection of our most popular brass padlocks (see also our combination locks section for brass combination locks), ...however if you can`t see what you want, please call us as we are distributors for most major lock brands. 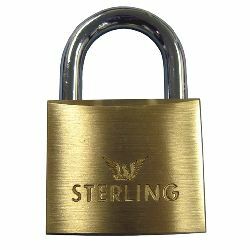 Brass has been commonly used in the production of high quality padlocks throughout Europe for many years. 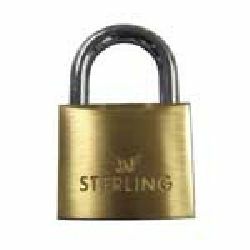 Brass is a tough metal that is highly resistant to corrosion and it doesn`t shatter when impacted with a hammer. 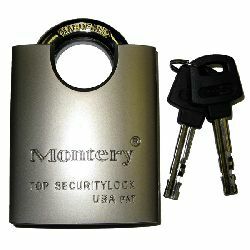 Brass padlocks can be manufactured using a variety of techniques which helps to make them very affordable. 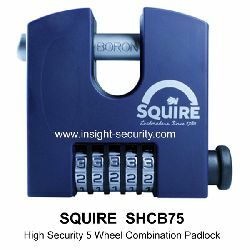 They are available in an enormous range of sizes and shapes suitable for a great many applications from securing luggage to property. 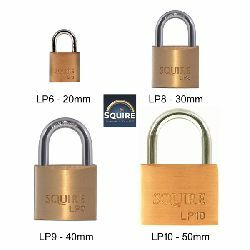 Take a look at some of these high quality branded padlocks. And please remember that our friendly experts are here to help. Call our UK helpline for some free advice: 01273 475500.